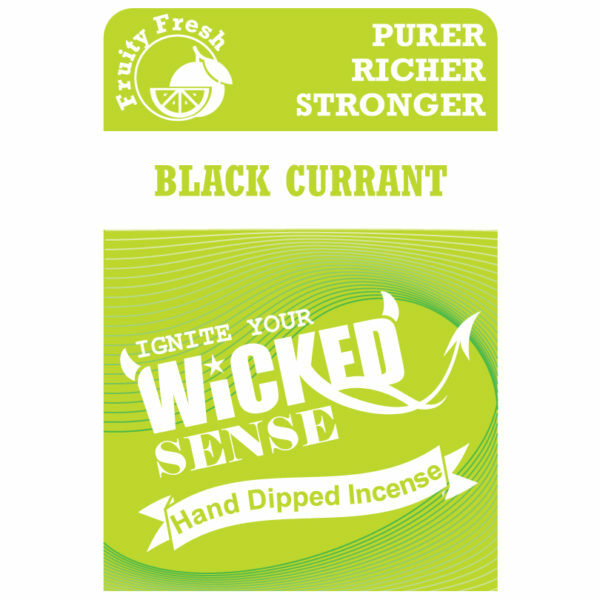 Your hand-dipped incense game will be enhanced entirely with our Black Currant version. 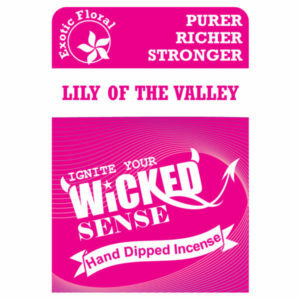 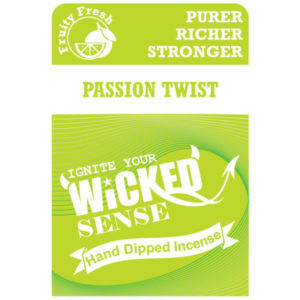 This fruity and rich scent will create a stellar atmosphere, and this set comes with 120 sticks for only $10! 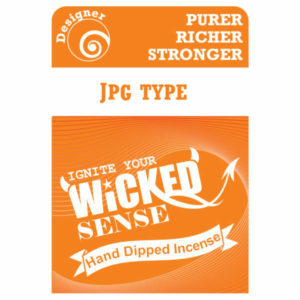 Order from our online candle store today.